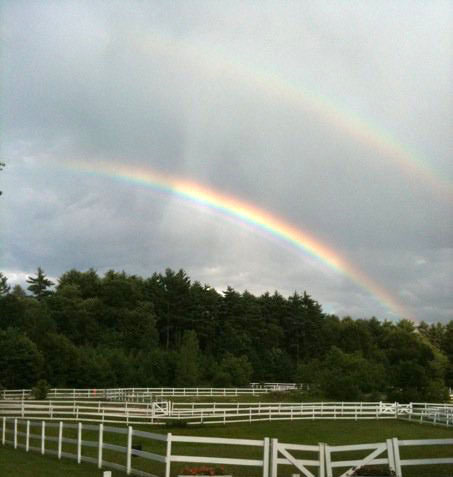 Shining Valley Farm is a top hunter/jumper barn near Boston, MA. We strive to provide boarders with a clean, quiet, and professional facility where they can have piece of mind that their horses are well taken are of. We offer hunter/jumper training for riders of all levels and often bring in clinicians for additional educational opportunities. Boarders are free to use our vet and farrier or bring their own if they prefer. We proudly use Essex Equine based in Bolton, MA as our on-call vet and quality farriers to ensure client’s horses have healthy hooves. We welcome boarders with goals ranging from improving their relationship with their horse to riders who seek a competitive atmosphere with a full show schedule. Call us at 508-667-5856 to learn more. 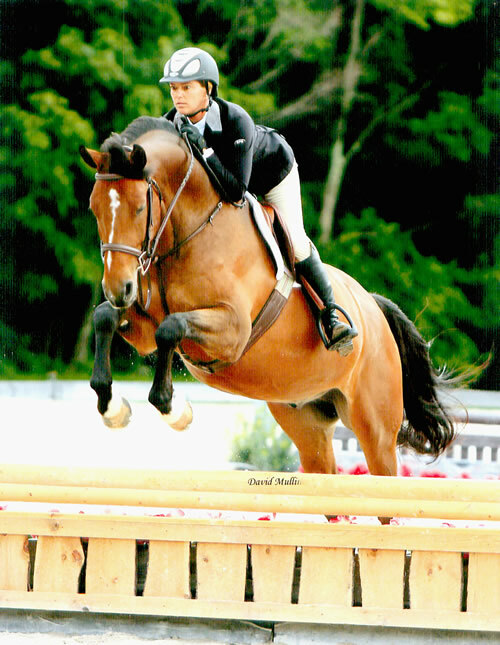 Krisanna began to develop her expertise when she started riding at her family’s farm in Sherborn, MA when she was 3. Quickly advancing through the children’s divisions, she trained with top US trainers including Paul Valliere, Eric Hasbrouk, Ken Berkley, Buddy Brown, and Rosemary Free Burtin. During her junior career, Krisanna had top ribbons at NEHC , MHC , and National Finals in Harrisburg. After graduating from Southern New Hampshire University in 1992 and a successful career in wedding planning, In 2003, Krisanna was offered the opportunity to use her organization and passion for horses at Shining Valley Farm. Today she oversees the daily care of the horses living at Shining Valley’s 28 stall facility and takes pride in maintaining the beauty and high quality services offered at Shining Valley Farm. One of her specialties in addition to providing top care is matching riders with their perfect mounts. At shows Krisanna can be found ring side coaching students, schooling horses, and keeping each show running smoothly. She is also the head coach of Wellesley College’s IHSA equestrian team. At home she works to help all of her students, beginner through advanced, accomplish their riding goals. Ron is one of our valued trainers who splits his time between Shining Valley Farm here in the US and in Israel. Ron trained with Dutch Olympic Rider and two-time Silver Medalist, Albert Voorn and studied Dressage with Internationally Known FEI Grand Prix Judge Karel Aijkenar. Furthering is education, he rode with Valt Jean Ban der Schans and Henk Punt in Holland. 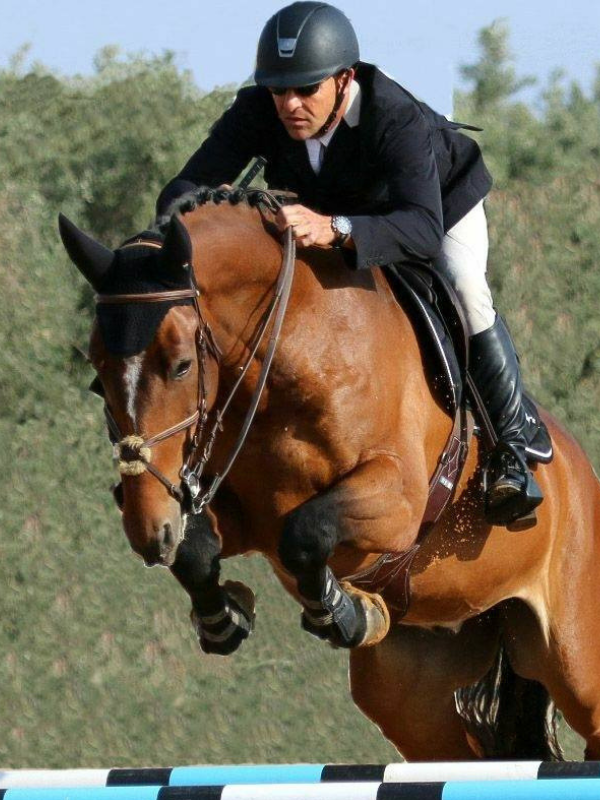 Ron has served as Director of the Israel National Federation for Sport Riding, designing and implementing the curriculum, for riding instructors across Israel. In 1996 Ron came to the US as the representative for the German-based line of hoof products Luwex Gmbh. He began riding and training in Massachusetts and in 2000 purchased the property. Holding Dual Citizenship, Ron travels between America and Israel training, showing and teaching clinics. Offering full training and showing at the top level “A” circuit, he maintains an active show schedule successfully competing both his client’s and his own horses in jumpers up to Grand Prix with countless wins from New England to Wellington. As a result, he was voted Best Professional Jumper Rider by the Judges at the Mystic Valley Hunt Club show! Ron also enjoys great success in developing green horses for the show ring in Hunters, Dressage and Jumpers to Grand Prix.